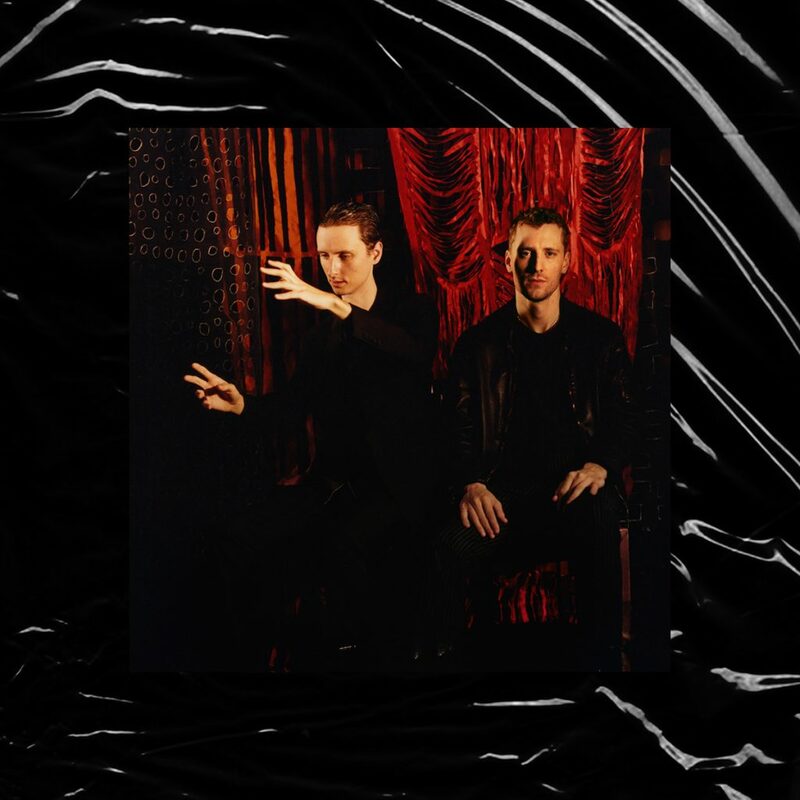 As was with the suitably incandescent Into the Fire before it, the title track to Jack and George Barnett’s forthcoming These New Puritans full-length – Inside the Rose – proves another feverish dream of a thing, forged in the kind of free-form cauldron over which Karl Hyde and Rick Smith once hunched, circa Beaucoup Fish. Similarly reminiscent of Sylvian and Sakamoto – and, more contemporarily, Daniel Lopatin’s crepuscular productions – trademarkedly aeruginous strings intertwine with Asiatic twangs and techno interludes, before a more refined neo-classical climax makes the brothers’ definite audacity unmistakable. And ‘the charm is firm and good’ for sure. Inside the Rose is available from March 22nd via Infectious Music, while These New Puritans play The Dome on April 17th.